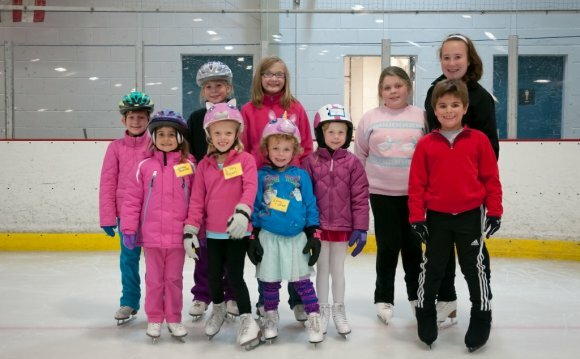 The Basic Skills Competition Series gives the basic skills skater a chance to develop his/her competitive skills in a fun environment. During the competition season (October – July), skaters will have the chance to compete at many area clubs and arenas and earn points for a final standing. See the 2015-2016 Season Brochure for full details. Awards will be given 1st through 4th place for the overall winners of the series at each level and event. An awards ceremony and party will be held on August 7, 2016 at the Pond in Chagrin Falls, OH. ceremony. No communication will be given to the winners of the series other than the posting on the website.